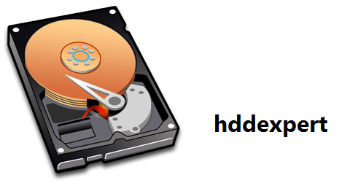 HDDExpert give you a cristal-clear vision on your Hard Drive health and performance and translate S.M.A.R.T. attribute into readable indication. Recommends maintenance (fans upgrade, spare purchase, backups,…) depending on amount of failures detected on your hard drives.